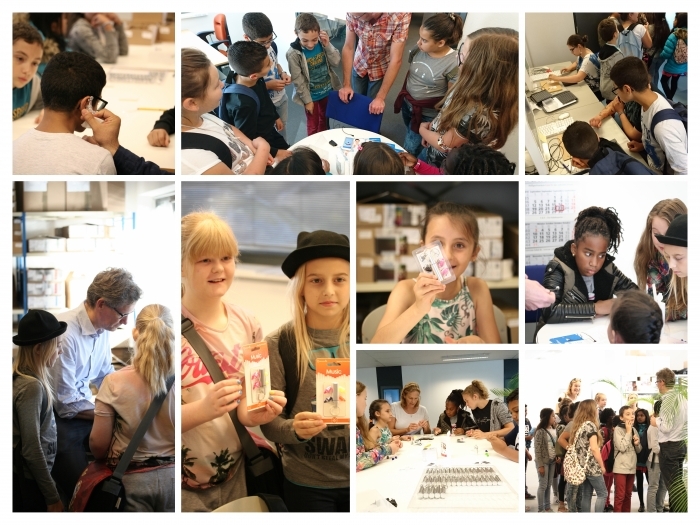 On September 23rd, the Day of Technology was organized for the fifth time in Delft. DEC participated for the first time and was thereby visited by two groups of fifteen schoolchildren. The students, all around the age of twelve, visited several companies in order to get a picture of various technical professions. At DEC, the children were given a tour of the company. Afterwards they had the opportunity to make their own set of earplugs under supervision, which they were allowed to take home.